WE recently reported on these pages about the Suzuki Jimny, a mighty micro machine of a 4x4 with more than enough character and charm to match its off-road ability and can-do attitude, writes William Scholes. 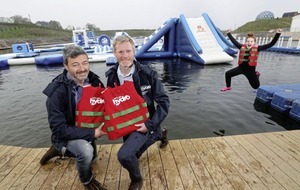 The Jimny won't be for everyone, of course. For a start, it's a very small car, making it far from ideal for family duties and carrying a trolley of shopping from Marks and Spencer or Sainsbury's in its little boot. And while it is eons better to drive on tarmac than its predecessor, the Jimny is hardly the last word in refinement or confidence-inspiring handling; that same ladder-frame chassis that helps make it so capable off the beaten track counts against it when all you want to do is get from A to B with no fuss. If the Jimny's unique qualities aren't for you but you still fancy an SUV - and doesn't almost everyone these days? 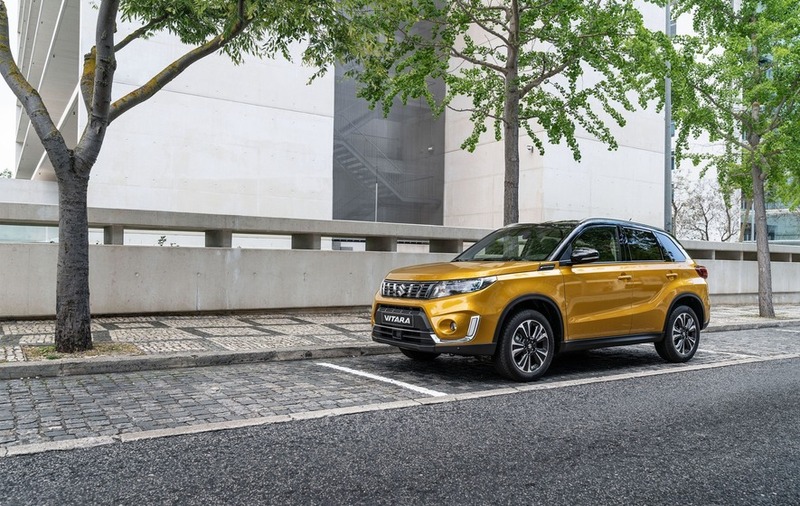 - then Suzuki still has something with which to woo you: the Vitara. 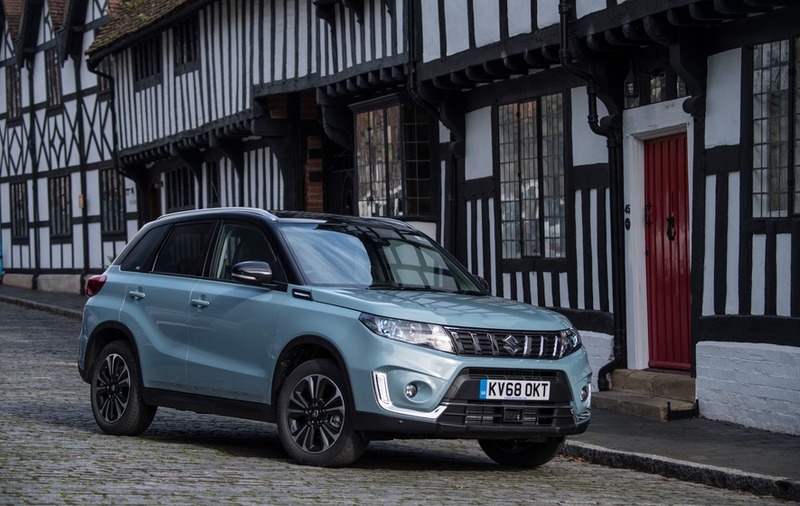 Spend a bit of time with the square-shouldered little Suzuki and there is every chance that you will indeed by wooed, for the Vitara is a thoroughly appealing car. 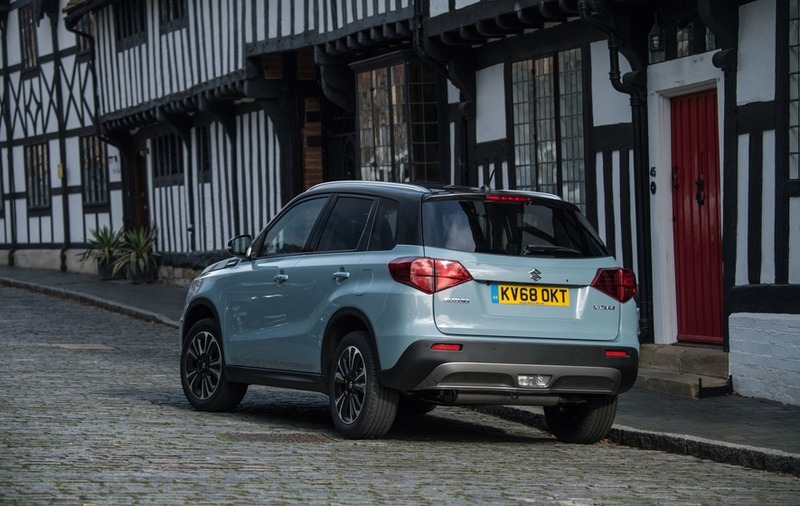 Suzuki knows it way around small cars - size-wise, the Vitara is up against the likes of the Nissan Juke, Renault Captur and Mazda CX-3 - and the same space efficiency that distinguishes its Swift hatch is on evidence here. 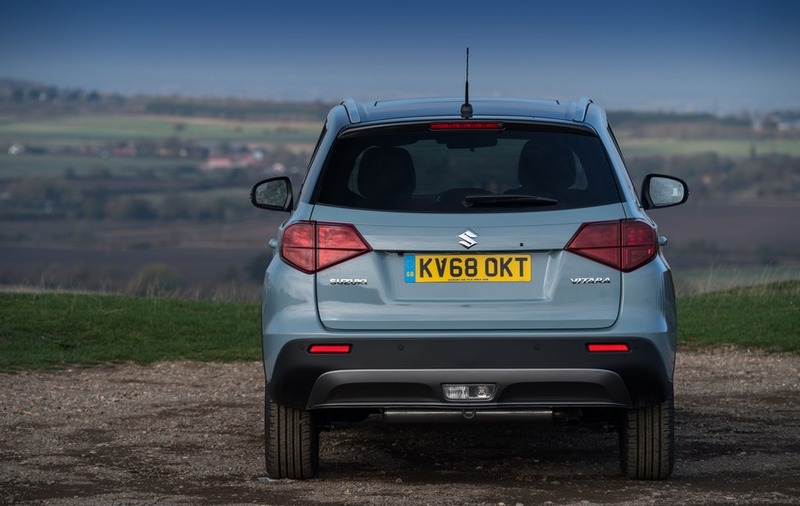 Suzuki's expertise in small cars is matched by its knowledge of four-wheel-drive systems. 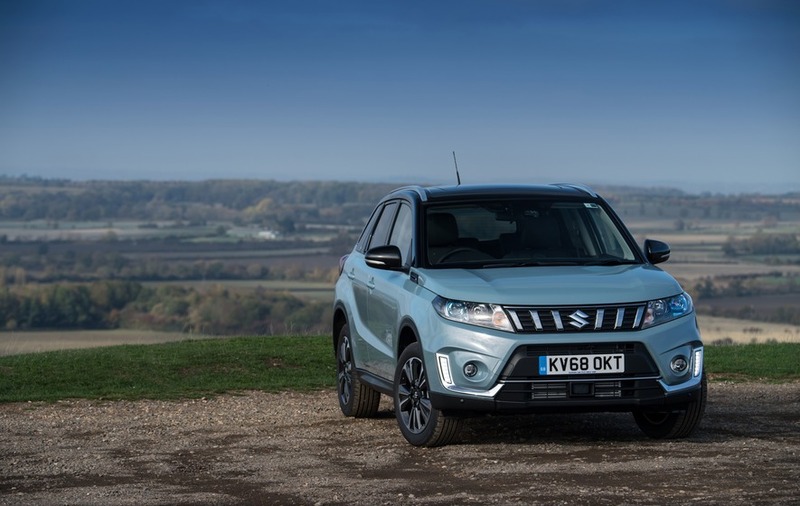 Vehicles like the Jimny speak of a long tradition of engineering 'proper' 4x4s, which means that the all-wheel-drive Vitara models have genuine off-road credentials denied rivals. Most Vitaras will be front-wheel-drive, but if you do choose a 4x4 version it will use the company's 'Allgrip select' system. This has four 'modes'. Most of the time, the driver can leave it in 'auto', which defaults to front-wheel-drive but allows the car to automatically shuffle torque to all four wheels if wheel spin is detected. 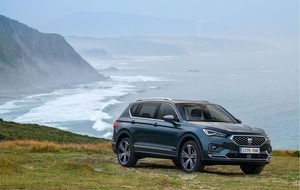 'Snow' mode is four-wheel-drive by default, while 'lock' is useful for extricating the car from snow, mud or sand, with the Allgrip system using the car's differential to help brake slipping wheels and shift torque to the wheels with grip. More useful than those in daily use is 'sport' mode, which really enhances the driving feel of the car - not only does it bring the four-wheel-drive system into play, but it changes the engine's accelerator and torque characteristics to make the whole car seem more responsive and eager. 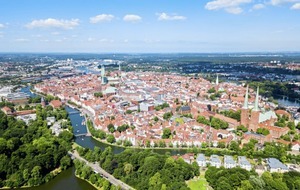 There is also a hill hold control and - especially useful off-road - hill descent control. The engineering depth that the Allgrip system points to is echoed in the engine range. 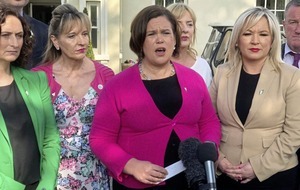 This is now petrol-only, with a choice of 1.0-litre or 1.4-litre. 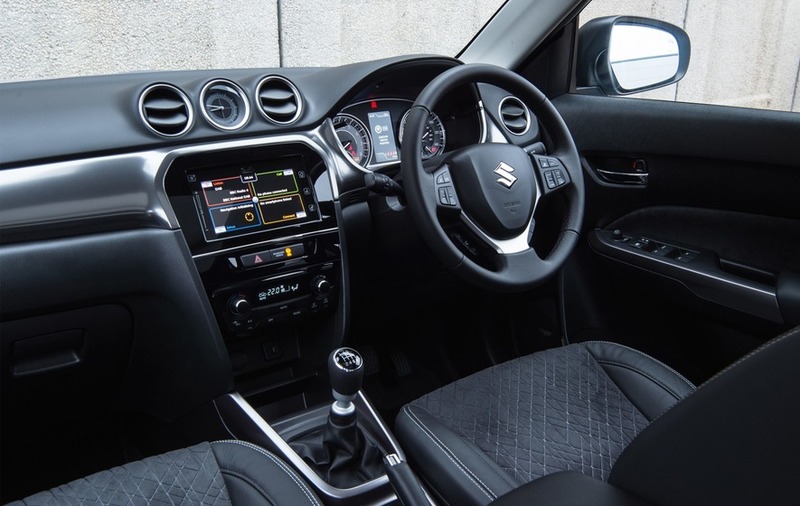 Both are Suzuki's high-tech 'Boosterjet' turbo units - gone are the old 1.6-litre non-turbo petrol and 1.6-litre diesel engines. The 1.0-litre unit is a three-cylinder affair, as smooth as you will find, with 110bhp and 125lb.ft, while the larger four-cylinder makes a brawnier 138bhp and 162lb.ft. It is shared with the Swift Sport and saw service in the now-defunct Vitara 'S' model. 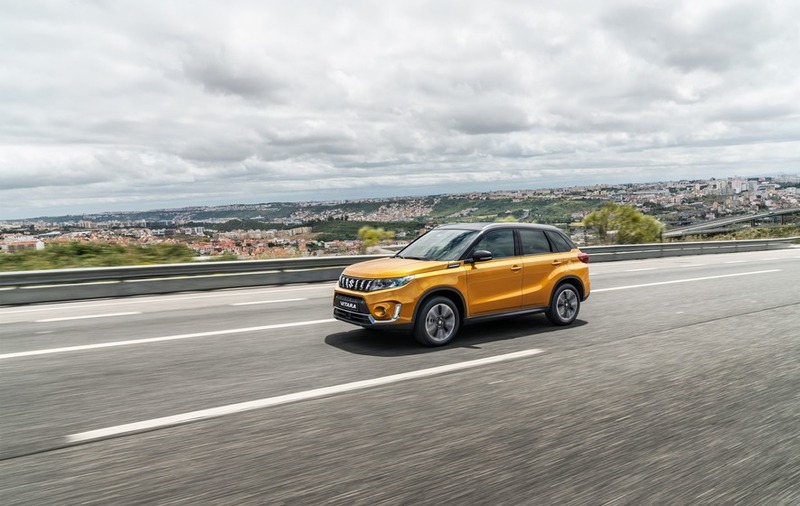 Both engines can be ordered with four-wheel-drive and a six-speed automatic gearbox in place of the 1.0-litre's five-speed manual or the 1.4-litre's six-speed manual. 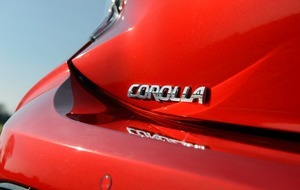 The 1.0-litre is perfectly adequate, but the 1.4-litre is a genuinely sprightly car with a surprising turn of speed. 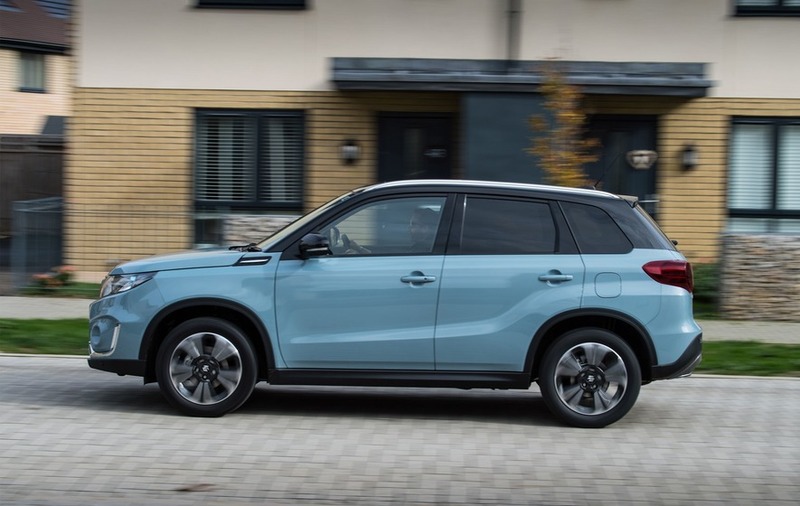 The Vitara has always felt a cut above many rivals in terms of its ride and handling characteristics, and the Boosterjet engines add energy and vim to the mix. 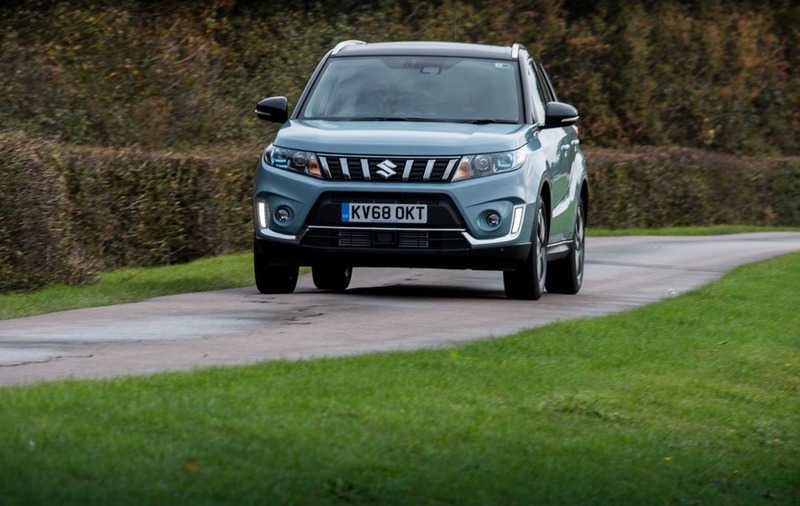 That they are also frugal in real-world driving merely adds to the Vitara's appeal. 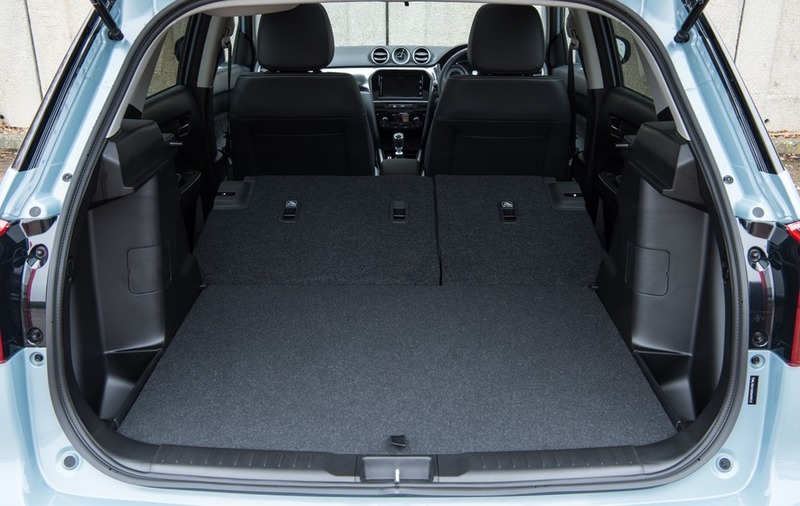 Three trim levels are offered - rising from SZ4 to SZ-T and SZ5 - and all are well kitted-out. 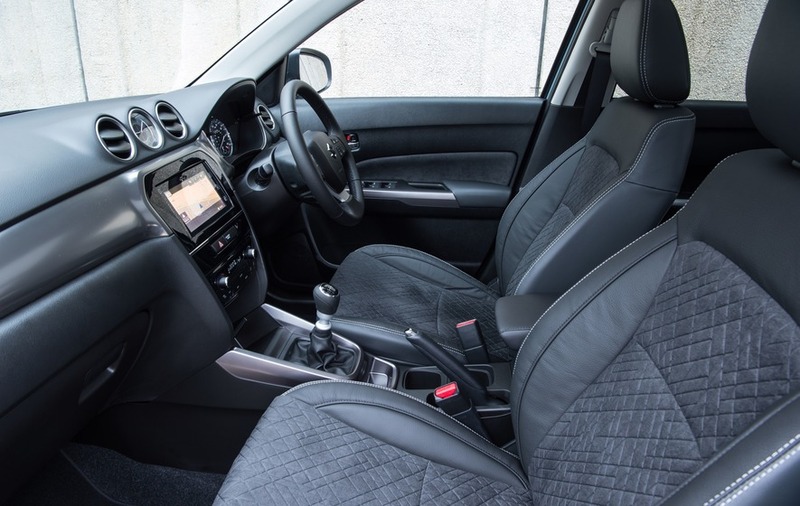 The entry SZ4, for example, comes with seven airbags, alloy wheels, USB and Bluetooth connectivity, cruise control with a speed limiter, automatic air conditioning and electric windows. 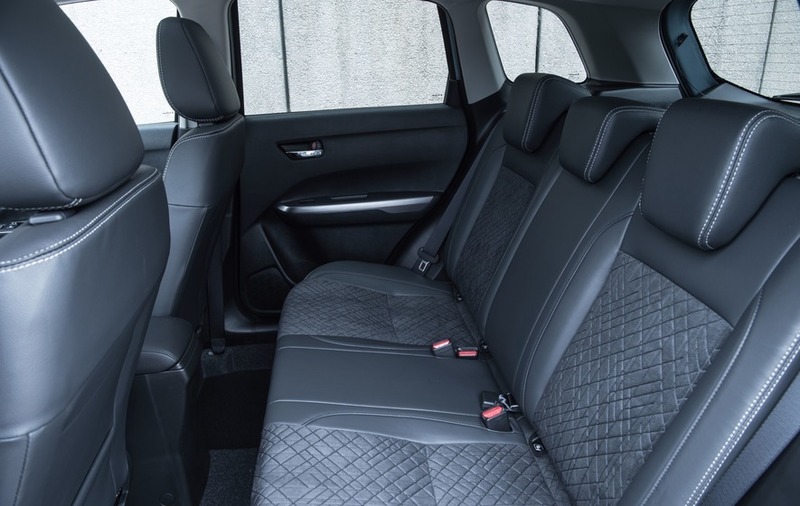 SZ-T adds 17-inch alloys, privacy glass ad a smartphone link for the audio and navigation system. The range-topping SZ5 gains LED headlamps, suede-trimmed seats, keyless entry, traffic sign recognition, blind spot monitor, adaptive cruise control, dual sensor brake support automatic braking system, rear cross-traffic alert, lane departure warning and a desirable panoramic opening sunroof. 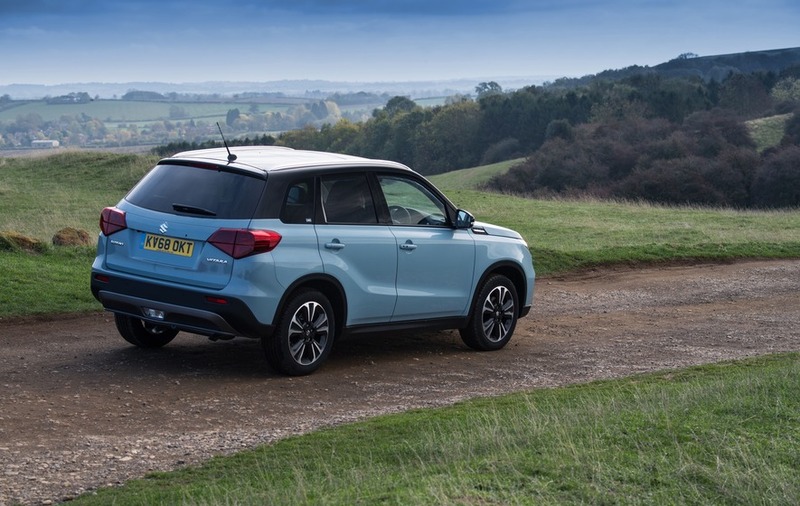 Prices start at £16,999 for a 1.0-litre SZ4; a 1.4-litre SZ-T is a very reasonable £19,999 and you will need around £25,000 for a 1.4-litre SZ5 with four-wheel-drive. 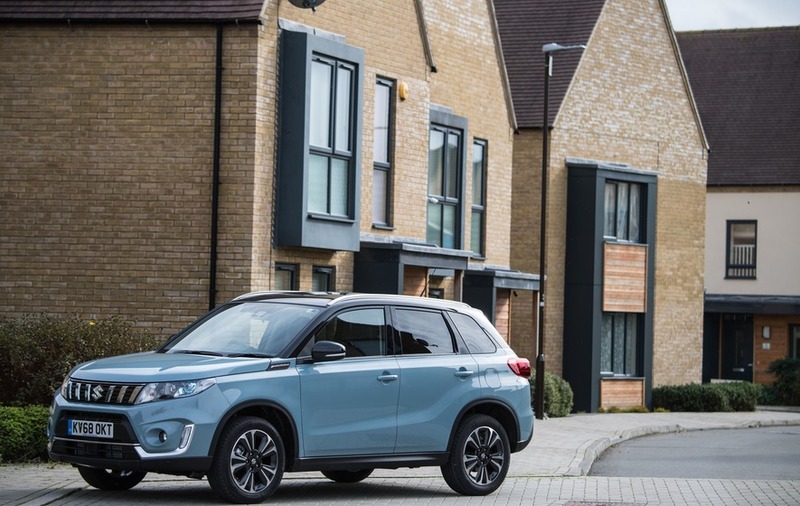 The Vitara is an easy car to like and one which deserves a wider audience. Fun to drive, cheap to run and as spacious as you would wish for a car of its size, it has a lot to recommend it.